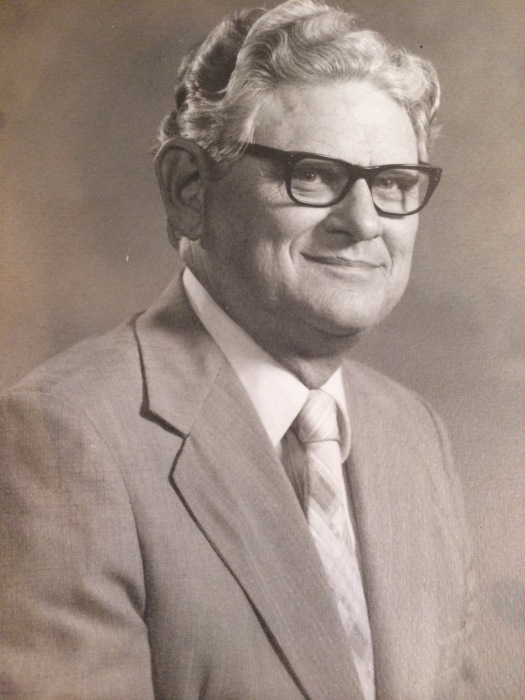 William T. Mercer passed away on Wednesday, January 30, 2019 in Hollywood, Fl. William is survived by his three sons, Jan, Jerry, Jimmie Mercer and Jimmie’s wife Michelle. In addition to his parents and wife, Nellie Mercer, William is predeceased by a brother, Col. James Mercer; a sister, Anna Pullen and his oldest son, John Riley Mercer. Funeral services will be held at 2 o’clock PM Sunday, February 10, 2019 at Pope Funeral Home conducted by Reverend Harry Varn. Burial will follow in the Nazarene Church Cemetery. The family will receive friends after the burial in the church fellowship hall. Pope Funeral Home is assisting the Mercer family.